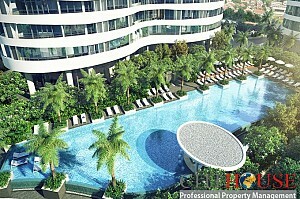 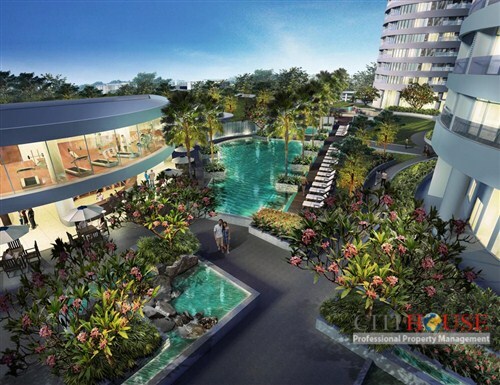 City garden takes only few minutes drive to Tan Son Nhat International Airport and center in Ho Chi Minh city, Vietnam. 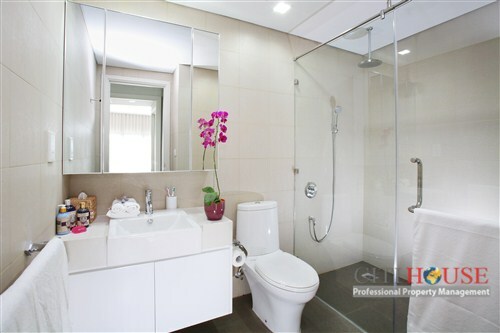 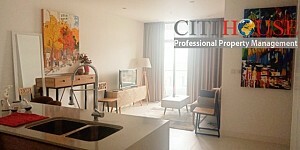 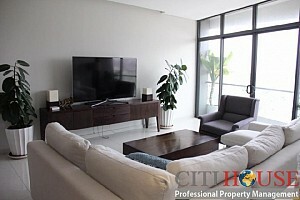 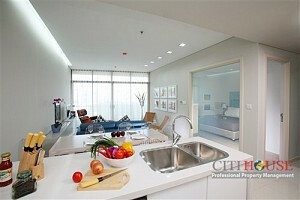 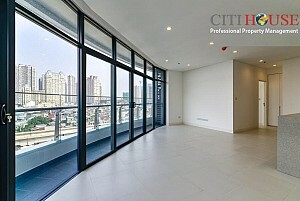 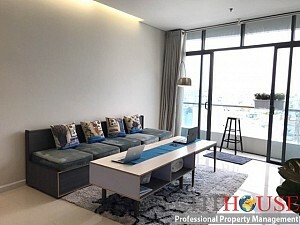 City Garden apartment take about 10 min will to center Ho Chi Minh city, Saigon. 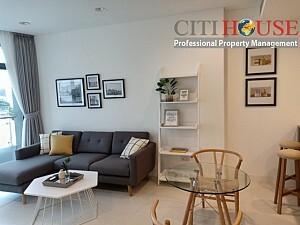 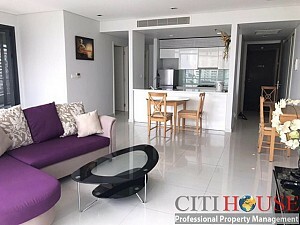 City Garden apartment for rent with wonderful combination of colors, materials, shapes and spaces around does not make it stand out while maintaining the simple beauty. 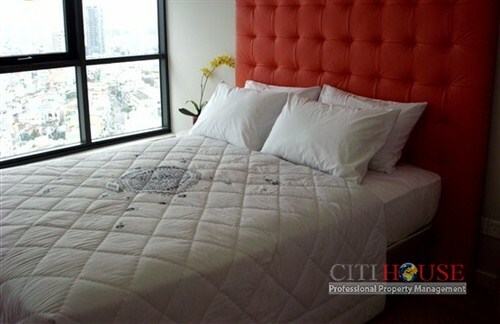 City garden apartment will surprise guest with unique décor from bedroom to living room. 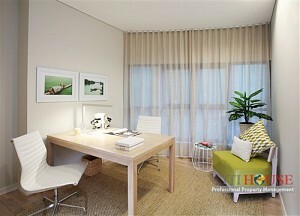 2 bedrooms bring about refresh atmosphere . 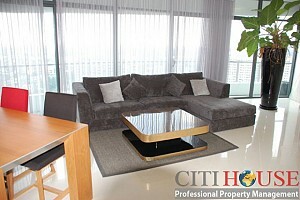 Living room is designed elegantly with luxurious standard, It wil satisfy your needs. 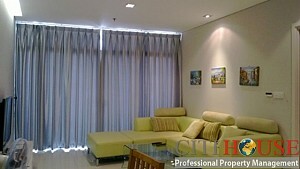 Kindly contact Ms Selena: 0905 263 773 for nice apartmentin City Garden!